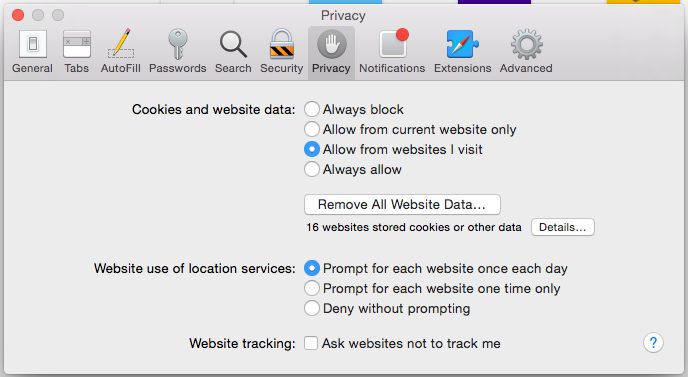 Five top tips to help you manage your online privacy. Online behavioural advertising is safe and transparent. Advertisers don’t know who you are because the information that is collected can’t be used to identify you and is based on browsing activity to deliver advertising that reflects these interests. Take a moment to learn more about behavioural advertising. Many of the advertisements on the websites that you’re visiting will have a symbol or icon within it (see the below example). 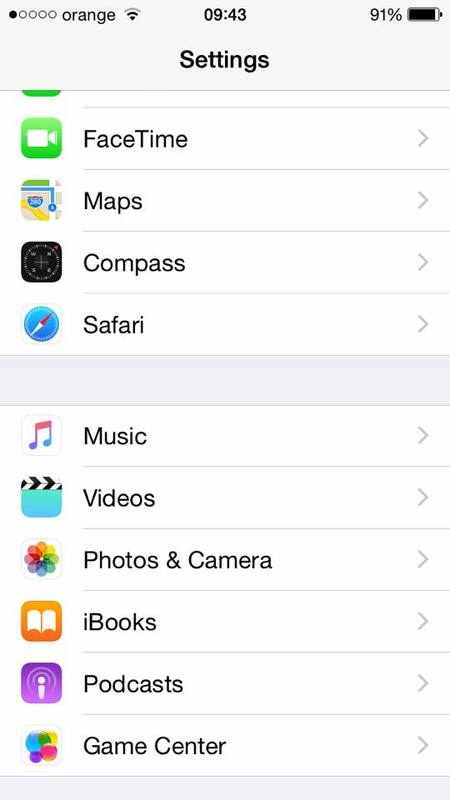 By clicking on this icon you can find out more details about the information collected and use, as well as ways to manage or control it. Companies serving behavioural advertising will also provide you with more information about how to decline behavioural advertising. Opt out of behavioural advertising. 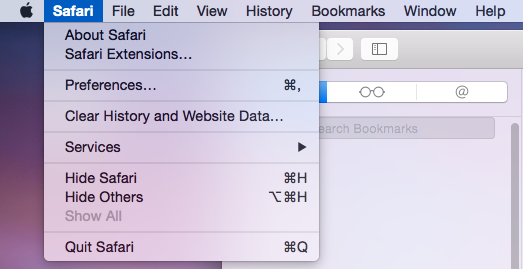 These can be found in the ‘options’ menu of your browser. 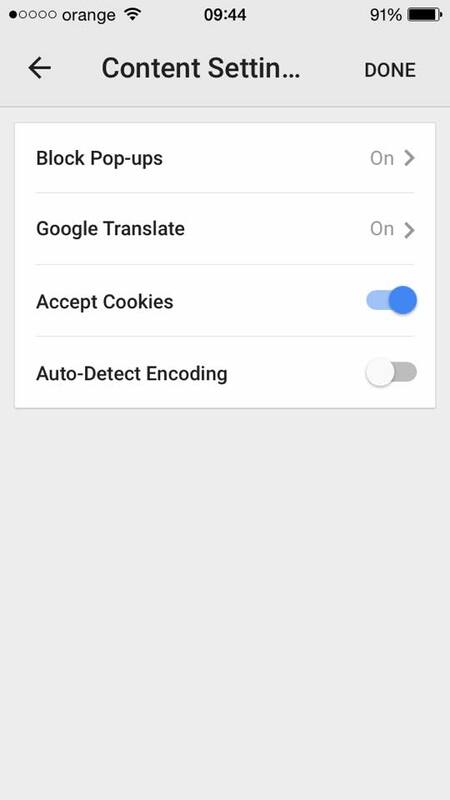 When selecting options relating to cookies, remember, that they often make websites a bit more user-friendly (for example, remembering site preferences and language settings). 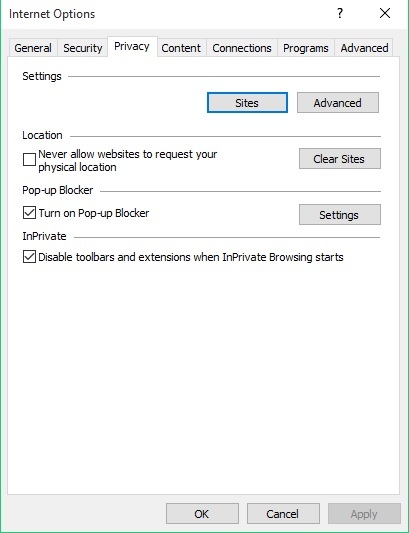 The example below shows how privacy settings can be managed in Microsoft EDGE. 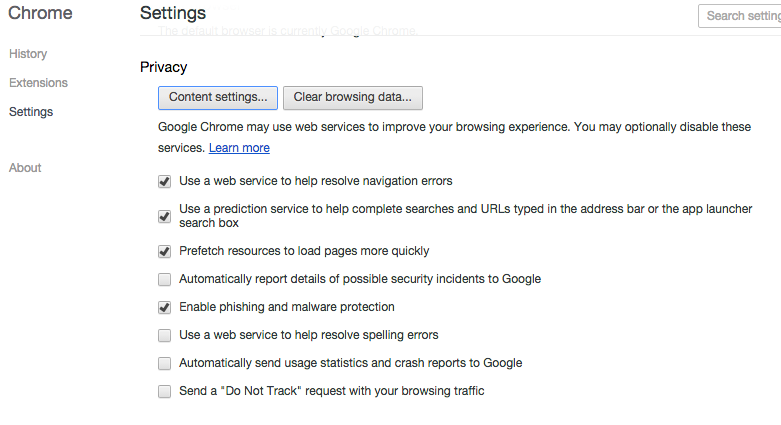 The example below shows how privacy settings can be managed in Google Chrome. 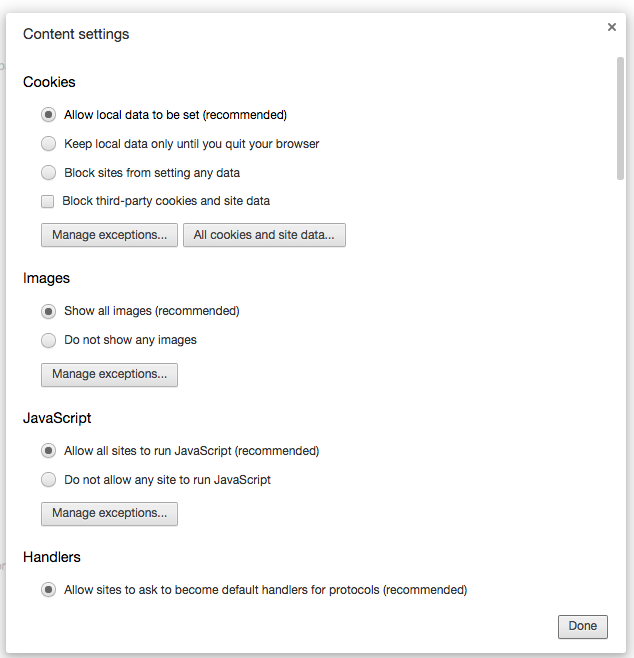 The example below shows how privacy settings can be managed in Google Chrome for Mobile. 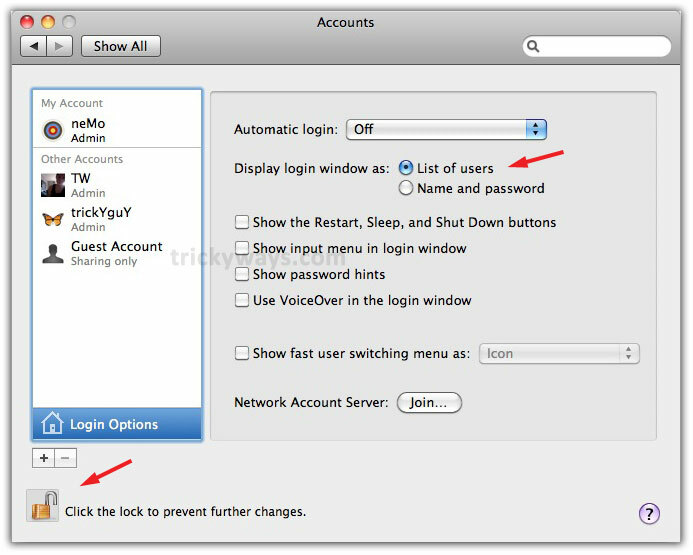 The example below shows how privacy settings can be managed in Safari. 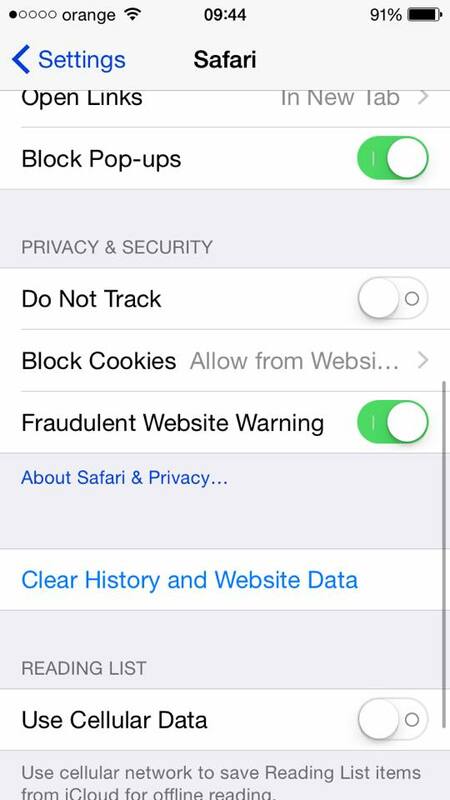 The example below shows how privacy settings can be managed in Safari for Mobile. 5. 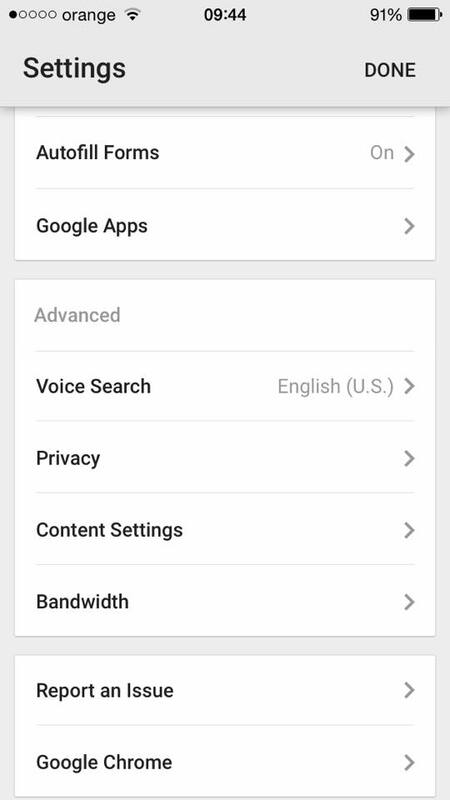 Try and tailor these privacy settings to suit your household’s needs. Everybody uses the internet in different ways and for varying purposes. 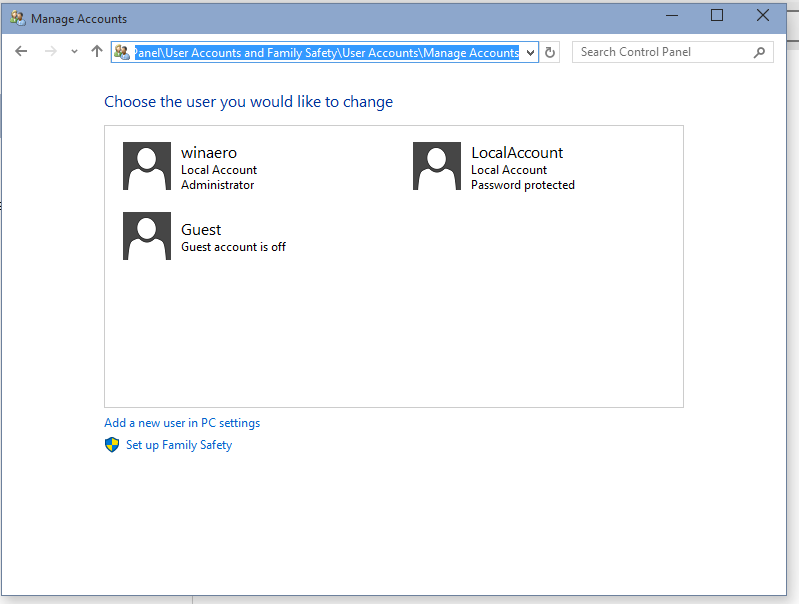 In households where more than one person uses the same computer, we suggest that each user has its own ‘user account’. 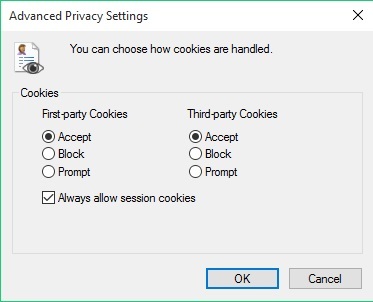 This allows privacy settings (for example cookie settings or opt out preferences) to be tailored to the needs and requirements of each user.